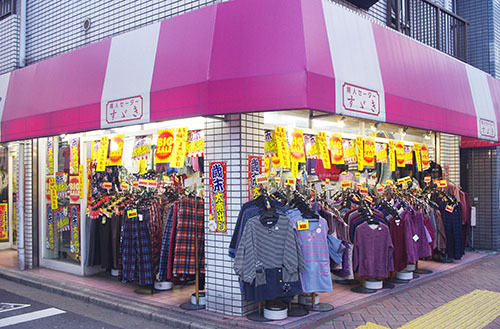 We are a kind of "Sugamo", a store for the older woman. Whether you are looking for something for every day, or something for traveling, we will be your favorite shop in the Edogawa area. At the back of the store we have a range of outfits in the 5000 yen range, and you can select a T-shirt, sweater, vest, or jacket to suit your fancy.